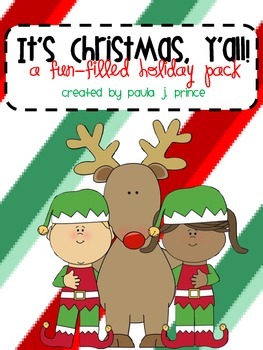 In this “It’s Christmas, Y’all!” fun-filled holiday pack you will find some wonderful resources to make the holiday fun and exciting! 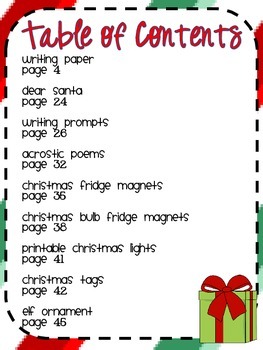 There are several types of writing paper, writing prompts and acrostic poem printables as well as Christmas fridge magnets to put your kiddos smiling faces in! Don’t forget about the yearly Christmas ornament ….. done! 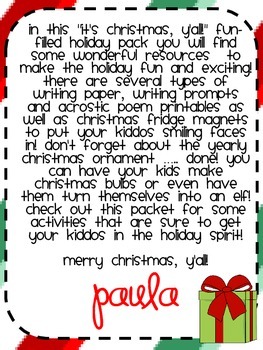 You can have your kids make Christmas bulbs or even have them turn themselves into an elf! 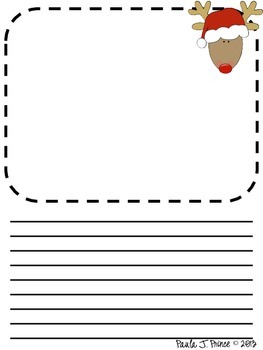 Check out this packet for some activities that are sure to get your kiddos in the holiday spirit!